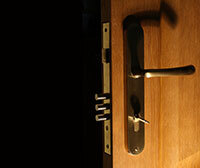 Keys on door locks may be small but they have a huge importance. Losing your keys means home, car or office lockout - so you would not be able to get in, or it would not be possible for you open the lock that matches that key, whether it’s a safe or cabinet. Although everyone knows their importance, sometimes, owners still tend to lose or misplace them. 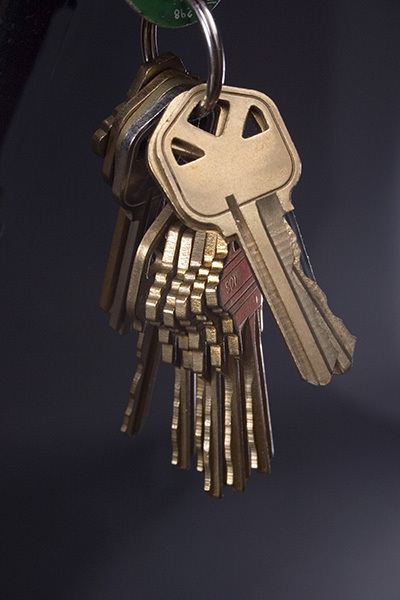 Key chains have been around forever and they are helpful in preventing lost keys as they can be easily spotted. Small ones may not do that much. Instead, go for bigger ones with brighter colors. It would be easy to keep an eye on them because of their color and size. They now come in a wide selection of colors and designs so it would not be difficult to find one that matches your taste. Other options for key chains are the retractable and wrist coil chains. It has a spring that extends in order to reach the lock and open it without removing the key or key chain where it’s attached. It’s often placed in the waist area of the pants. A wrist coil key chain on the other hand can be worn on the wrist. The key is attached with the chain ring so this lowers the risk of losing it. There are times that your mind is occupied with so many things that you forget where you placed your home or ignition car key. 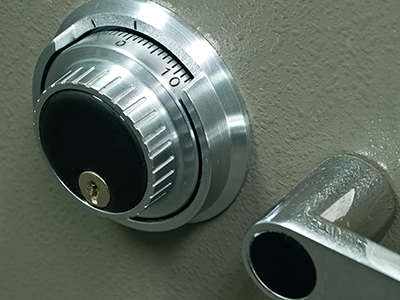 Finding a small key around a big house can be challenging. 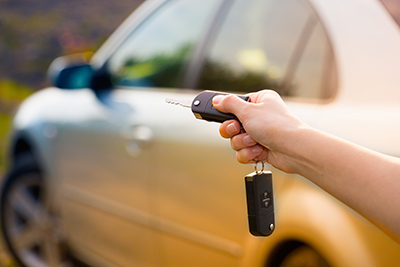 If there is one place where you usually put your keys in, it will be automatic for you to do that in the long run. This means that even when your mind is too occupied, you would still probably place your keys there and that would be the first area where to look at if you feel that you misplaced them. If there are several people in your home and you use different keys, having a cabinet or safe to keep them organized and stored in one place would be a good thing. Everyone could place this there when they are inside the house to avoid losing them. If you plan on going out without taking a purse or a bag with you, one way to keep your key secure is by using a lanyard. Like the key chains, there are also different designs available that would match your taste. There are also now apps that would make it possible to track your keys and other important items. A small object is often attached to the key, which will then be programmed with the app. If it is missing, you can use the app to find it.